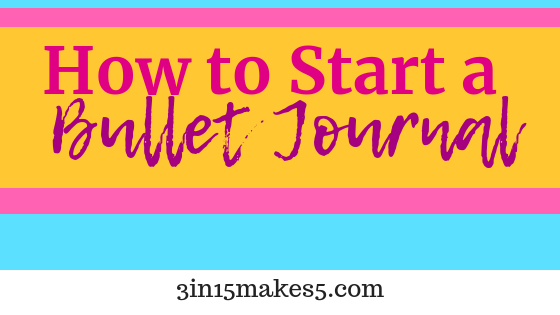 I was introduced to Bullet Journaling by Anne Bogel of Modern Mrs Darcy. She did a talk on Bullet Journaling for Readers. I had been trying to find something to put all of my notes in place, and this was it! !